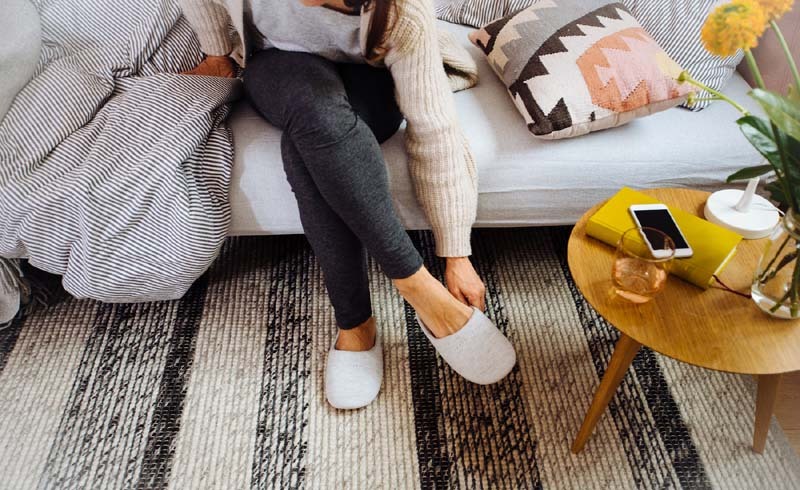 If you spend all winter trying to stay warm while you wait for spring (raises hand), then you're going to love the cozy, home-warming products we've rounded up. The ultimate space heater, a top-rated towel warmer, and a few design tricks will make sure your home stays warm and comfortable even as the temperature outside dips. 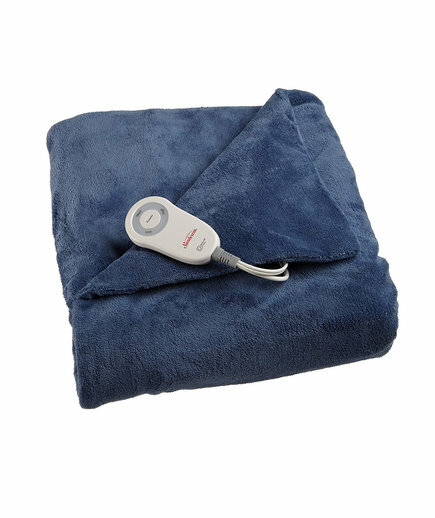 Put on your heated slippers and grab your electric throw blanket, it's time to hibernate. Safety First: Several of these products involve electric heating elements. For the safety of you and your loved ones, always follow the instructions provided by the manufacturer, only turn on these devices when you're in the room, and always turn them off and unplug them when not in use. If you've ever been to a spa or nail salon and were handed a towel fresh from the warmer, then you already know how luxurious it feels. To get the same effect at home, order this towel warmer for your bathroom, which is big enough to warm two towels at once and takes about ten minutes. By the time you're done showering, your warm towel will be ready. Just when we thought watching Netflix on the couch couldn't get any better, we discover this heated throw blanket that makes binge-watching even cozier. 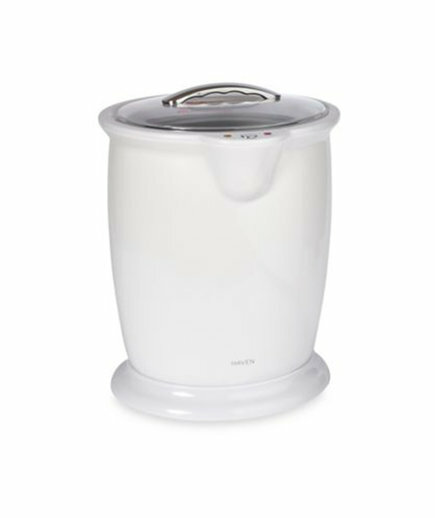 Plus, this option costs just $40 and has more than 1,000 5-star reviews on Amazon. 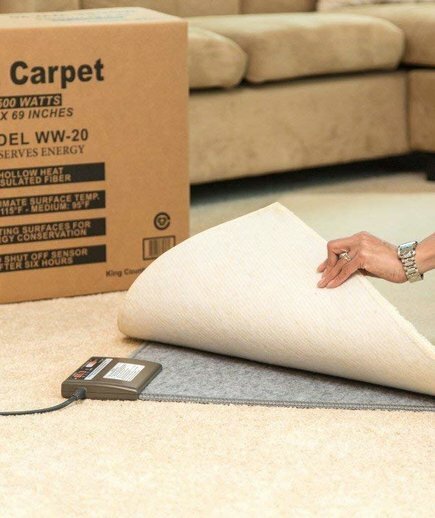 If the floors in your home always feel ice cold no matter how high you set the thermostat, invest in this electric heated pad that slides under an area rug and hides out of sight. 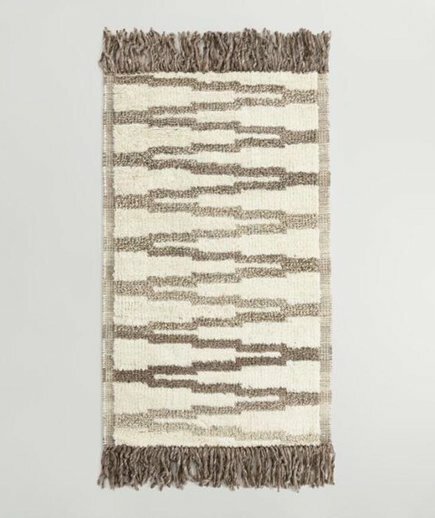 According to one reviewer who tested the warmer, it was able to raise the temperature of an area rug from 64 to 86 degrees Fahrenheit. Just be sure to follow all safety instructions and unplug the warmer when it's not in use. 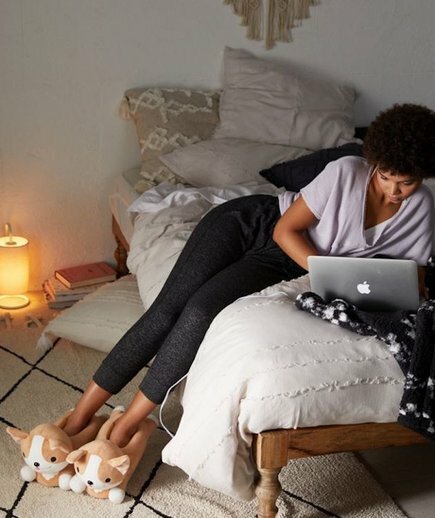 These heated slippers that look like corgis will warm your heart as they keep your toes toasty. If you're looking for a low-tech way to warm up the floors, try a trick interior designers use often and layer up your area rugs. Also consider adding rugs in new places, like a runner in the hall or a small area rug when you step out of bed. Look for rugs made of thick, warm materials, like wool, and opt for those with textures and patterns so they look as warm as they feel. 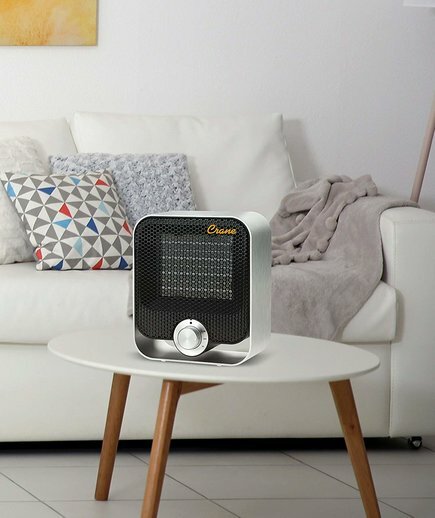 Whether the coldest spot in your home is your office desk or the dining room table, this portable, small space heater can follow you to warm up every chilly spot. 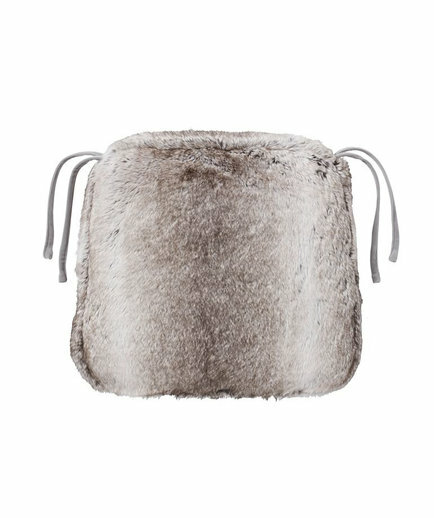 If you have wooden or metal dining chairs that always feel chilly when you first sit down, invest in a set of faux fur covers to warm them up.